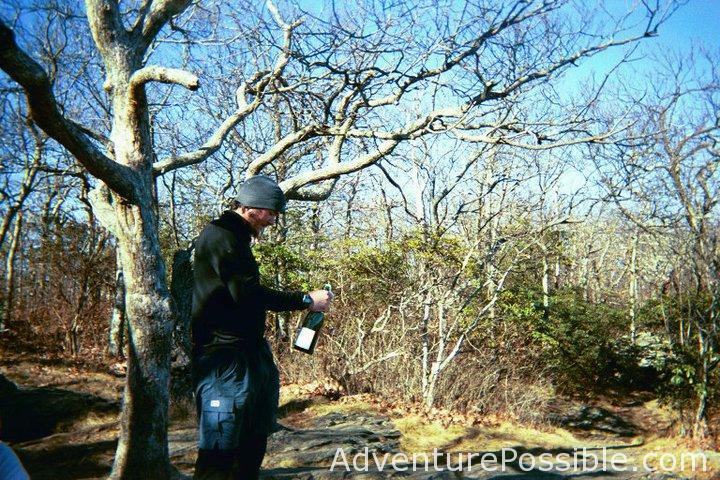 Mark Kelley (trail name “Wayward” successfully thru-hiked the entire Appalachian Trail, southbound from Maine to Georgia, the opposite direction of most attempting a thru-hike. The dates, miles and ordering don’t have significance, but I wanted to show the scale of the southbound experience. Wayward’s southbound thru-hike was completed solo, but he hooked up with numerous hikers and hiker groups along the way. 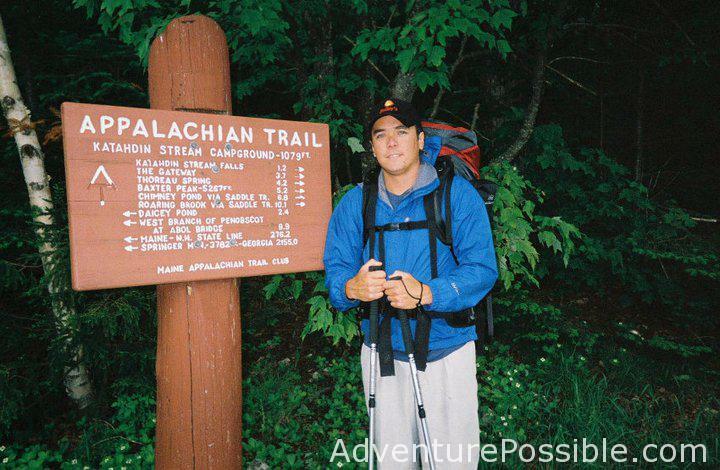 The details of those stories are recounted in the blog on this site and a book published by Adventure Possible, The Adventure Tales of Wayward: An Appalachian Trail Thru-Hiker.